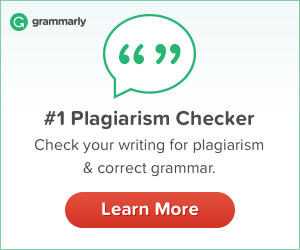 Could you use a new set of sheets? There is nothing like sleeping on a freshly made bed with new sheets. The bed feels so much more comfortable! 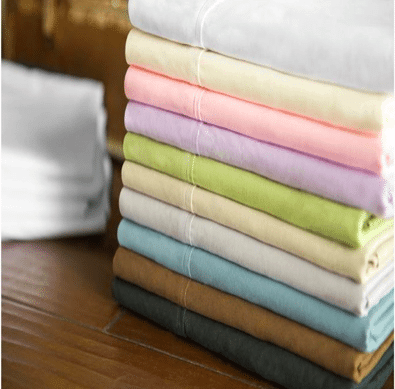 Coziano has sheets that everyone will love! They even have a 3 year warranty! 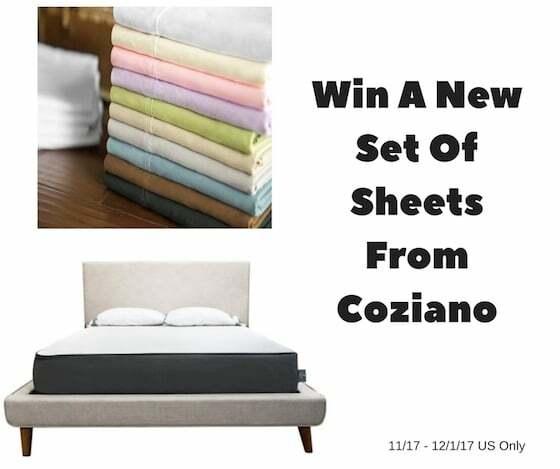 Coziano has many colors to pick from and you can win a set – any size, any color! Coziano also makes very comfortable mattresses. So if it’s time for a new mattress, visit Coziano.com. They come in all sizes. 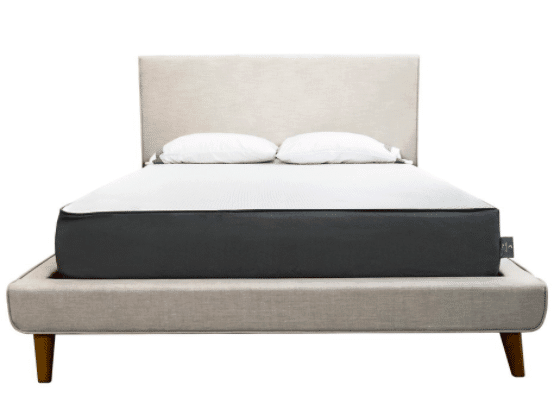 Their mattresses have CoolTouchGel memory foam, 20-year warranty, free shipping, and a 100 day trial period! If you have holiday guests coming, check out this blog post with tips to help you get your room ready for them. Add Coziano Sheets to your guest room. They are soft and affordable! I definitely need a new set of sheets! They look so soft and cozy! Thanks for the giveaway! I love that these sheets are “stain resistant.” My young children like to bring their snacks into my bed sometimes and make a mess. I need new sheets! If I won I would like the Ivory in the queen size. They are nice sheets.